The power of hashtags cannot be overstated. Available on Twitter, Instagram, and LinkedIn, hashtags make your social posts more visible to users outside your limited network. Your choice of hashtags will determine how many people see your posts and engage with it. 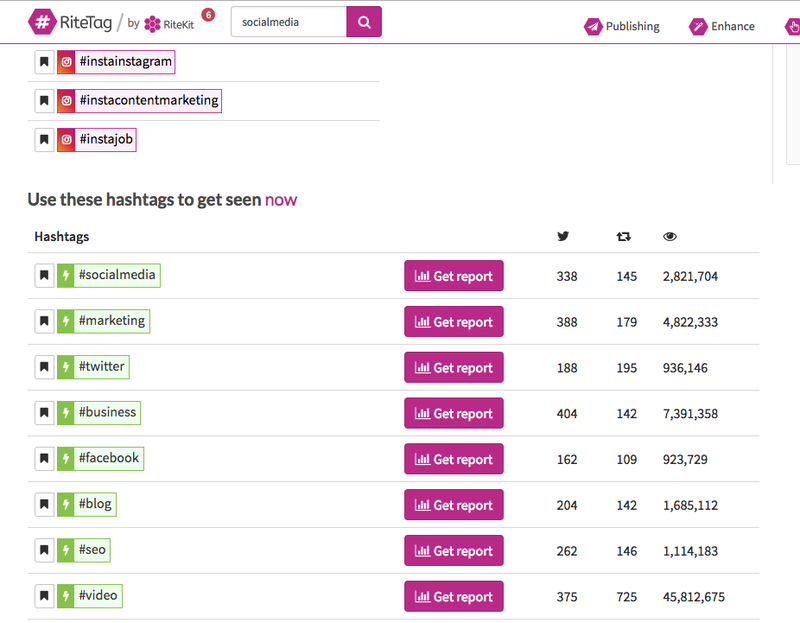 While there are many hashtag tools out there, RiteTag allows you to identify top-performing hashtags based on popularity. 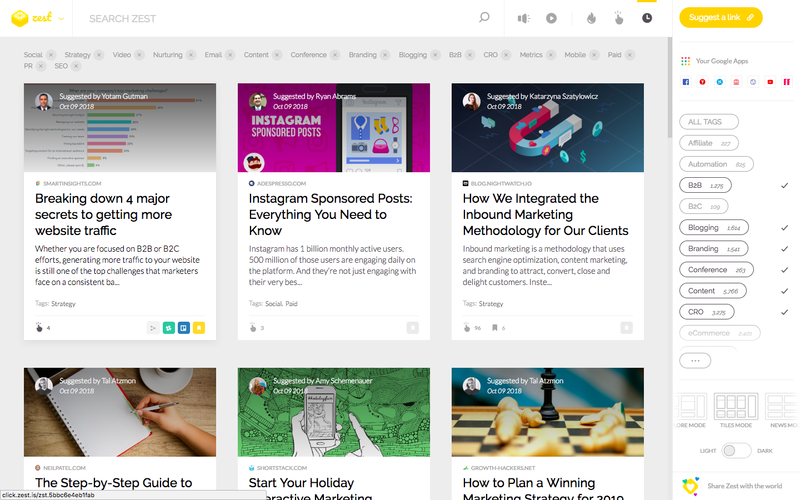 Not to toot our own horn on anything, but Oktopost is a B2B social media management platform that enables you to manage, measure, and amplify all of your social media activities from one place. 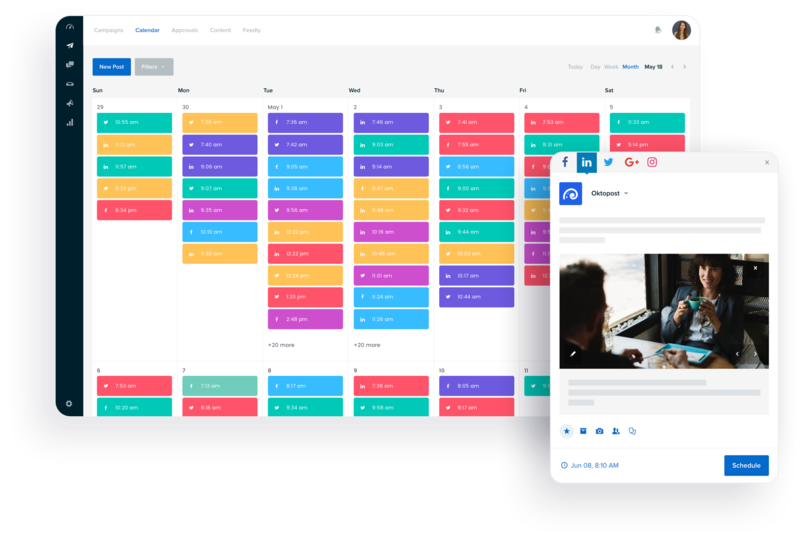 Packed with simple yet sophisticated features, it allows you to schedule posts at the right time, curate relevant industry content, and track in-depth analytics. It’s also got a smart Social Inbox that streamlines all of your comments, direct messages, and mentions into one place so you can effectively engage with audiences across multiple networks. Designed for the needs and challenges of B2B marketers, Oktopost’s lead tracking capabilities allow you to understand the true performance of every social post, campaign, and network while assigning a monetary value to your activities. In our busy newsfeeds, images stand out significantly more than words. For example, HubSpot’s social media scientist Dan Zarrella found that Tweets with images are 94% more likely to be retweeted than Tweets without. That’s why the visual element of your posts matter just as much, if not more than their verbal aspect. 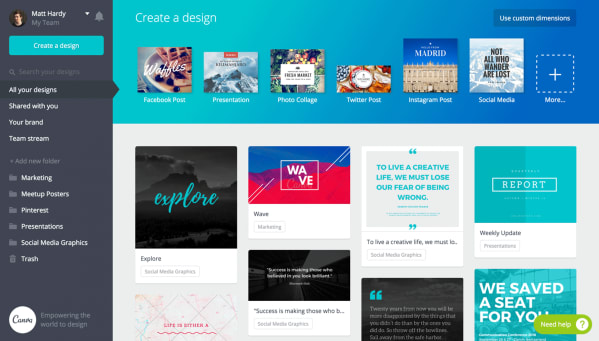 With dozens of templates, fonts, imagery, and more, Canva allows you to create virtually any type of social media graphics to suit your style and audience. And the best part is that it’s extremely easy to use! 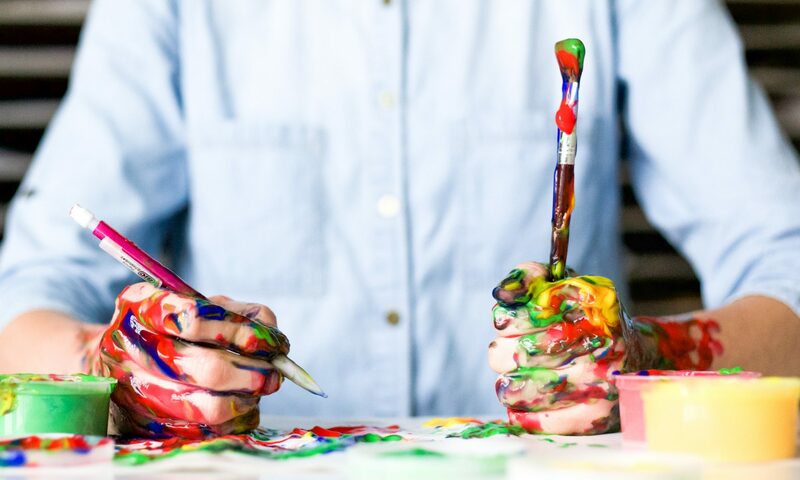 With a quick upgrade, Canva also allows you to build your own brand kit so the color palette, typography, and visual language remain consistent across every social graphic. Emotional marketing isn’t just a buzzword. Studies show that people rely on emotions, rather than information, to make decisions. So using emotion to move your audience or make them laugh is sure to captivate them and engage them with your brand. 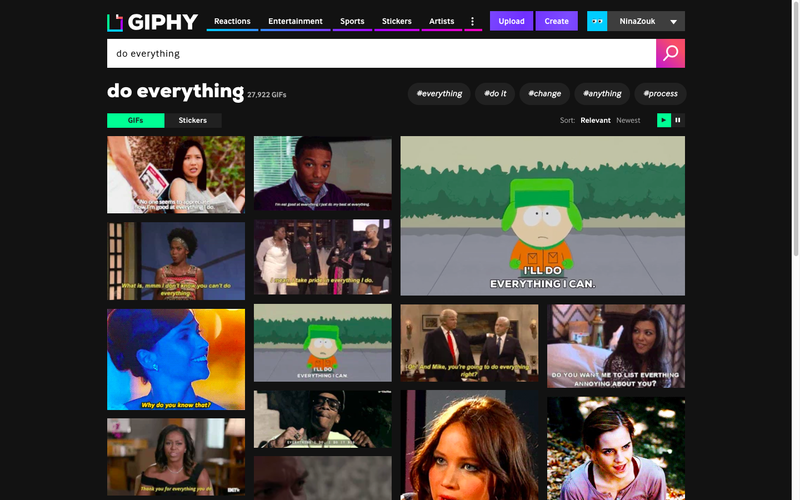 Giphy is the largest search engine for gifs and animated stickers, spanning from canonical reality TV shows to your favorite Dawson’s Creek episode. With this tool at your disposal, you’ll have a much easier time spicing up your social content to evoke emotion among your audience. Social videos are arguably the biggest social media trend today, with 80% of web traffic projected to encompass video by 2019. Social media managers who don’t capitalize on this trend today might find themselves lost for audience engagement tomorrow. 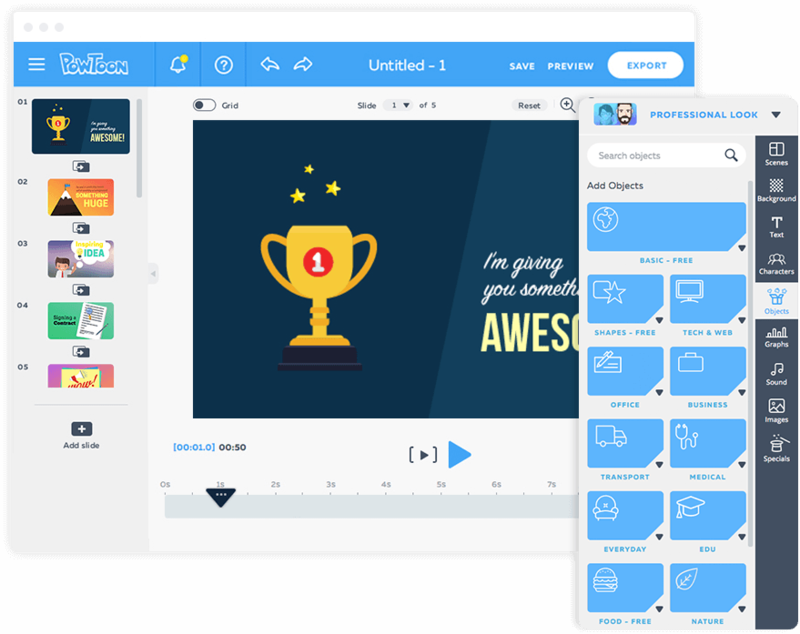 With Powtoon, you can create animated videos (“powtoons”, as they call it) or live action videos with a huge library of available stock images and music. With the rise of mobile adoption, creating a seamlessly integrated and visually compelling experience has never been more vital. 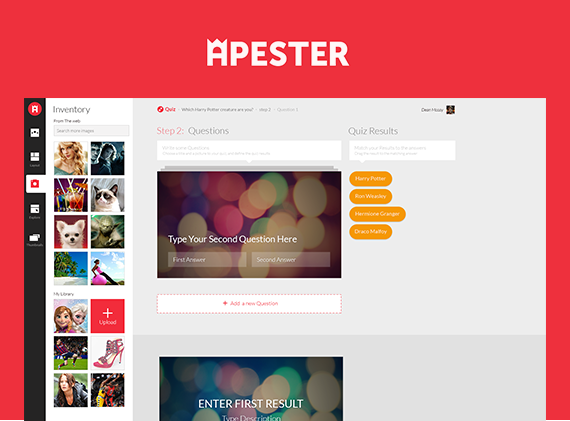 From personality tests to countdown polls and quizzes, Apester offers social marketers a variety of simple tools to create interactive content. Within the platform you also gain a broad set of metrics that let you view the whole picture around engagement and monetization of each content piece created. Lost for engaging topics and trends to talk about on social media? 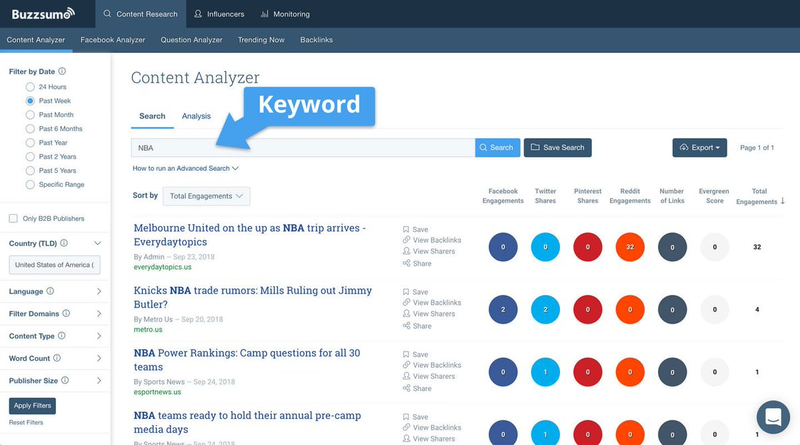 Thanks to Buzzsumo, you can quickly enter keywords related to your industry (technology, manufacturing, finance, etc.) and their engine will show you which articles are most liked, shared, and talked about on social media. This is one of the best social media tools out there, and diving deeper into it, you’ll find a feature that allows you to type in your competitors and view their most-shared content. As the one representing the company on social media, you can’t afford to have grammar and spelling mistakes. 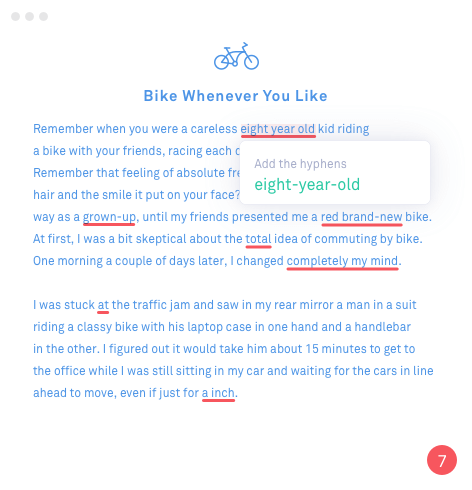 To catch mistakes and errors before they go live to the world, use Grammarly’s free editor and Chrome extension. Having second eyes on your content never hurts…and could seriously improve the effectiveness of your writing. Grammarly is one of the most useful social media tools out there, and we really recommend using it! Content curation aims to position your brand as a thought leader by gathering, vetting, and presenting industry-relevant information. It’s a way to offer your audience a taste of wisdom on a particular subject without the effort of writing the piece yourself. With Zest’s sophisticated content aggregation platform, you get exposed to an abundance of high-quality marketing content on any given topic. In other words, every article, infographic, or eBook you come across on their platform has been single-handedly picked and recommended by like-minded professionals. 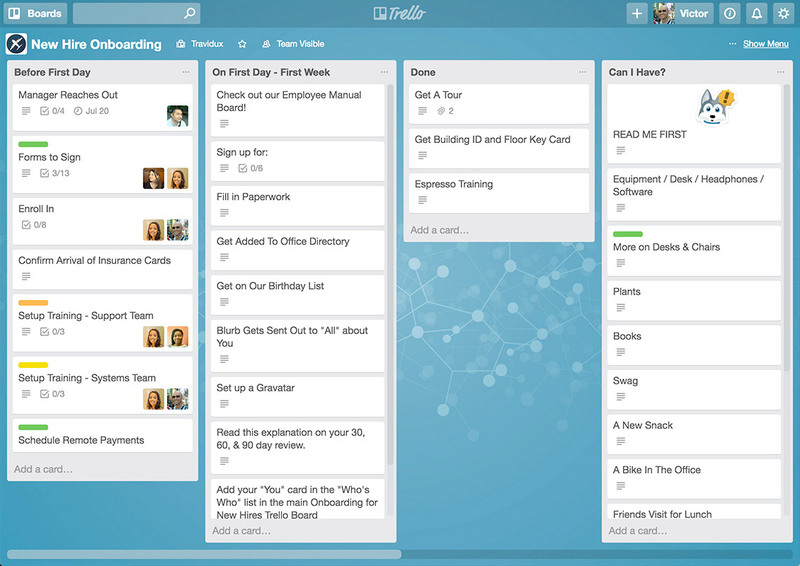 Trello is a task management tool that brings the process of organization and collaboration to your social media management. You can create a “Trello Board to track the progress and completion of different social media tasks throughout the week or month. For example, you can create a Board for your “Weekly Twitter Posts” and add different tasks underneath it, such as “write messages”, “create visuals”, and “schedule posts”. You can also assign tasks to relevant team members and add a due date for each task, ensuring you’re always on top of your activities. As a social media manager, you have to be a visual artist, a compelling writer and have a knack for analytics. Building a stack of social media tools like the ones described above will certainly help you juggle multiple tasks and responsibilities to the best of your ability. For more B2B social media tools, check out the 12 templates we created for writing engaging social posts.